I’ve run out of time to write a post this week. Instead, here are a few links to pieces I’ve enjoyed reading. Hope you might enjoy them too. 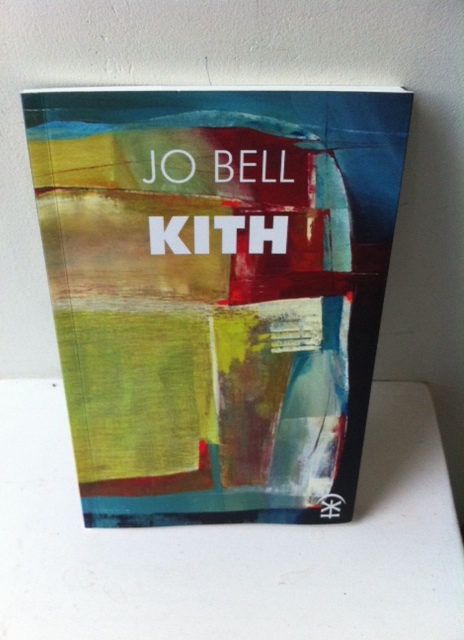 A good interview between Abegail Morley and Jo Bell about Jo’s most recent poetry collection Kith (Nine Arches Press). Jo talks us through submitting to publishers, waiting to hear, the editorial process that takes place once a manuscript has been accepted, promoting the book and what happens next. Read the interview here. 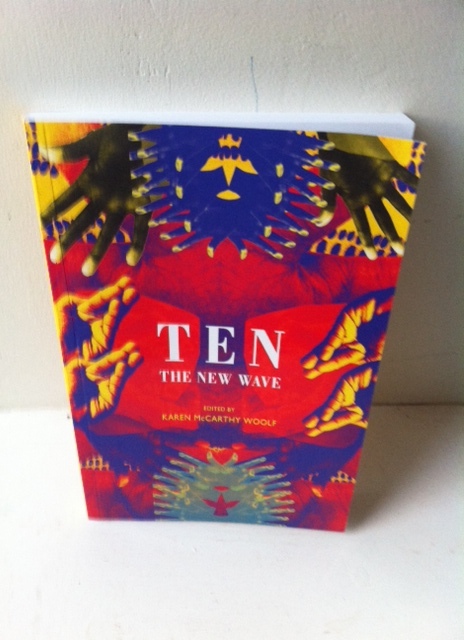 Dave Coates’ review of Ten: The New Wave (Bloodaxe Books, Edited by Karen McCarthy Woolf). My favourite poetry anthology so far this year and the one I nominated and voted for in this year’s Saboteur Awards. Even if you’re not familiar with the book, Dave Coates reviews are always accessible because they include video footage of the poets reading their work (not all of them, in this case) as well as useful background information and context. Dave always states upfront whether or not he has met the poet/s he’s reviewing (how helpful it would be to readers if all reviewers did this) and his writing style is entertaining, rigorous and often downright funny. His review of Ten is here. I’ve recently added the Wayleave Press site to my blogroll. It’s a small press set up by Mike Barlow and you can read his articles here about some of the ins and outs of small press publishing, including thoughts about the editing process, blurbs, competitions and other items. Worth a read if you’re interested in finding out more about poetry from a publisher’s point of view. Feel free to leave a link in the comments section below if you’ve found something you enjoyed reading this week.